Caring for your hot tub need not be a time consuming matter, with a few simple steps. Prevention is better than cure and regular hot tub maintenance really does do that. To get the best out of your hot tub water changes alone are not enough to keep your hot tub in perfect working order. 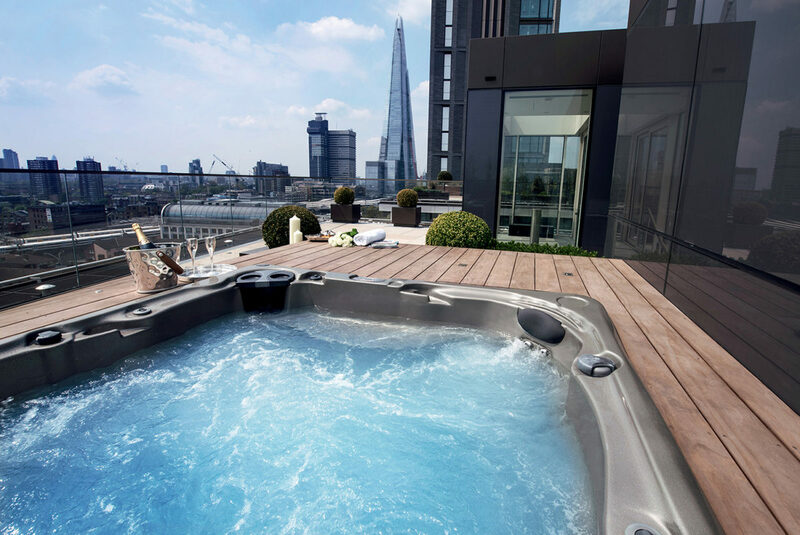 A hot tub or swim spa is a big investment and by carrying out regular servicing it will improve the longevity your investment. Like a car servicing, hot tub or swim spa servicing will help prevent against costly repairs by enabled any small issues to be quickly rectified before the become larger more expensive repairs. Over time the pipework and plumbing in your hot tub can build up what is known as bio-film which can harbour viruses or bacteria and standard hot tub chemicals have a hard time in breaking this film down. Regular servicing removes this bio-film ensuring a clean hot tub. As part of a full swim spa and hot tub service, all electrical components are checked to safeguard against any faults. Let experienced service engineers do the work so you don’t have to! Many retailers offer maintenance contracts to their customers and will handle all your servicing and maintenance requirements.